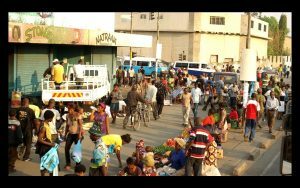 The Lusaka Fast Track Court has convicted 40 people for engaging in street vending and buying goods from undisignated places. The victims were apprehended by the combined team of Lusaka City Council Public Health Inspectors, Council Police and State Police from the central business district (CBD) and Kamwala trading areas. The apprehended vendors were handed over to the Legal Department of LCC for prosecution in the Fast Track Court resulting in the convictions. Some vendors have been attempting to go back to the streets of Kamwala and CBD after the withdrawal of defence forces two weeks ago. Out of the 40 convictions 37 were convicted for engaging in street vending contrary to the Statutory Instrument (SI) No. 10 of 2018 Regulation 9. Regulation 9 states that ” Sale of local produce in any street or place, other than a market established by the Council, except with the permission of the Council attracts penalties of K5,000 for food items and K3,333.33 for any other items”. Two people were convicted for wrong display of merchandise. The affected traders were found displaying goods out side their shops. The emerging practice of displaying goods outside shops by some traders/shop owners is not in any way different from street vending. Shop owners/traders should restrict their businesses inside the shops as shop corridors are public properties which should be used by any member of the public without restrictions. One person was convicted for buying goods from undisignated place contrary to Regulation 46 of SI No. 10 of 2018. 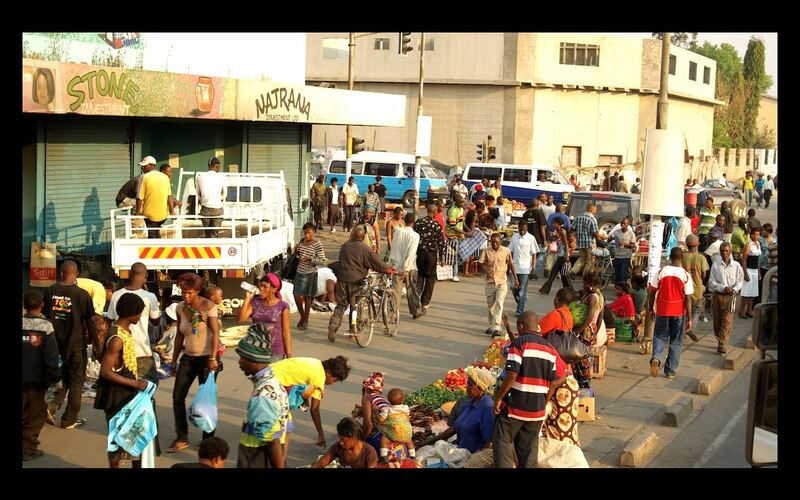 Residents of Lusaka should realise that the SI 10 of 2018 on control of street vending and other nuisances has also restricted people from buying goods or merchandise from undisignated places or street. Therefore, people who are in a habit of buying goods from vendors should be aware that the law will not spare them if found wanting. Well dome LCC & LFTC. People should learn to sell and buy from designated places. We need fast track courts to jail crooks and thugs involved in corruotion. We should be calling them: Anti-corruption Flying Courts!Each trial will not last longer than 2 hours before convicting ECL and his thugs.